MCPE 0.14 changes and an approximate release date! 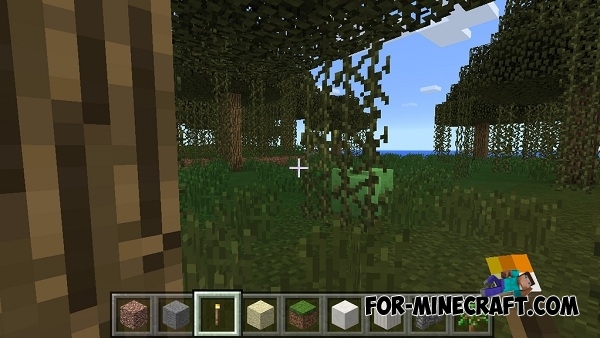 For-Minecraft.com » Minecraft PE 0.14.0 » MCPE 0.14 changes and an approximate release date! Tommaso has shared screenshot, which depicts a slime block. If the player steps on this block, it will jump up and at the same the player does not receive damage during a fall. And also this slime block can interact with the pistons, clinging to his other blocks. But most importantly - it has become known approximate release date of 0.14 with the pistons, a witch and a lot of unknown things at the moment! Daniel Wustenhoff said that he will be in Asuncion (capital of Paraguay) during Christmas. And as soon as he comes back, it will be engaged in the development! In the meantime, Tommaso will do repeaters and comparators. wher can i download it?? ?